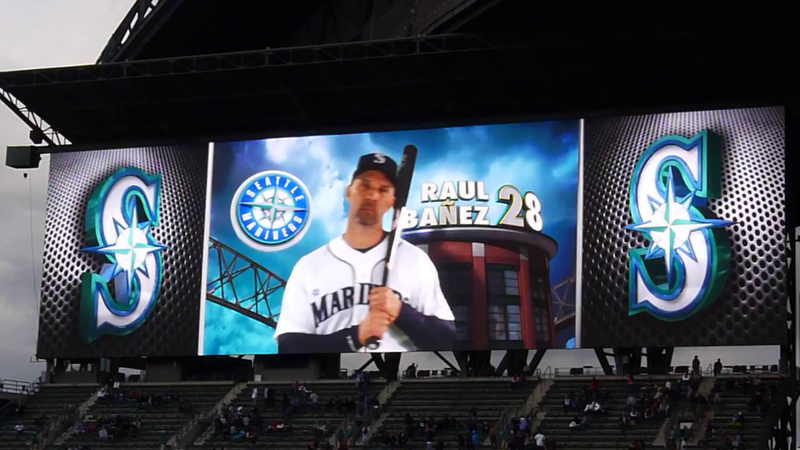 Over a major renovation completed over a three (3) year period, ANC integrated LED ribbon displays, outfield wall displays, and the largest HD video screen in Major League Baseball at the Seattle Mariners’ Safeco Field. The video screen has the most physical pixels in any display in sports and is the 5th largest video screen in the world of sports and the 3rd largest in a sports venue in North America. The screen features surface mount (SMD) LED technology and includes over 4 million actual physical pixels.